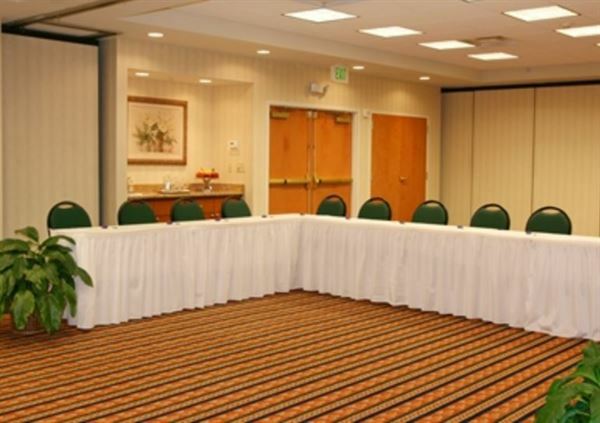 For small meetings, family reunions, weddings or other special events, our hotel in Guntersville, AL provides 1,178 sq. ft. of meeting and event space with important business features. Our ballroom extends to an open courtyard area that features a beautiful gazebo. This flexible meeting space accommodates up to 125 people.